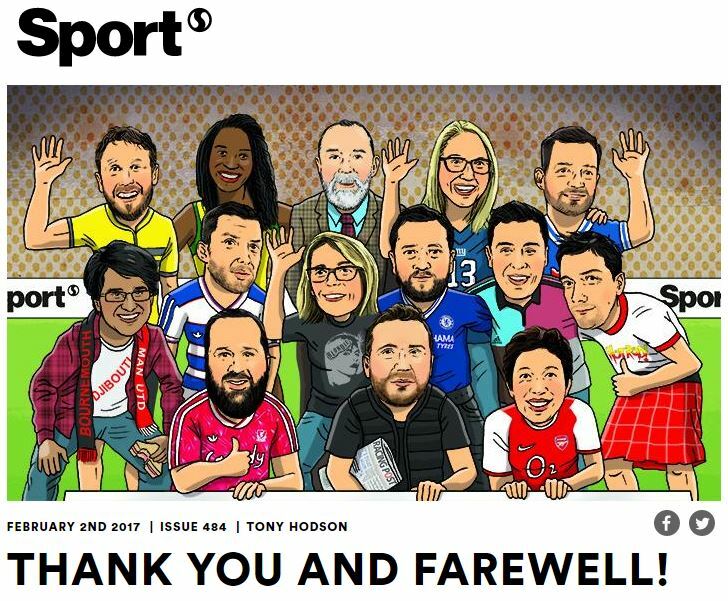 Sport magazine has published its last issue today, with all 14 members of staff made redundant as a result of the closure pictured in a cartoon bidding readers “thank you and farewell”. 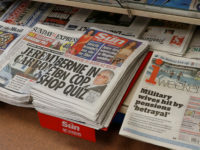 The free weekly magazine’s end was announced last week after more than a decade of publishing. 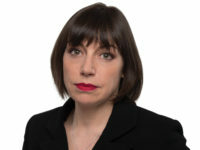 In a final letter, editor Tony Hodson said: “I speak for the entire team on the magazine – all of whom you see above, both editorial and commercial [in the cartoon] – when I say that our passion for sport, from wrestling (seriously) via everything imaginable inbetween, is as unequivocal and undimmed as it was when this magazine launched in September 2006. 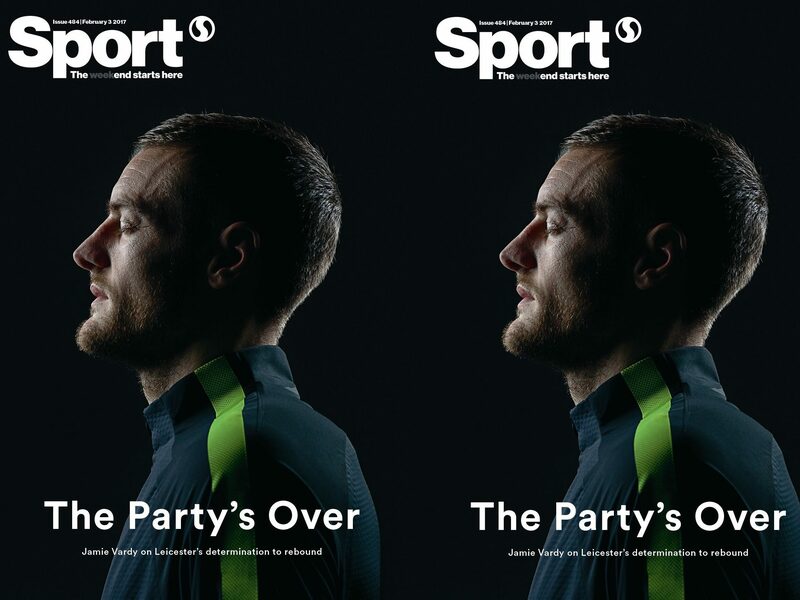 The front page of the 484th and final edition of Sport carries the headline: “The Party’s Over”. 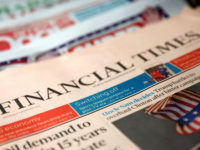 The last editorial page has the words “Fin” on a black background. 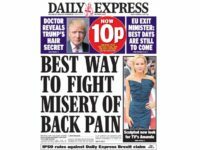 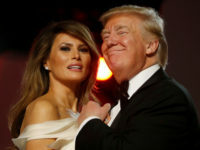 More than 306,000 copies of the free weekly title are distributed nationwide, according to the latest ABC figures, at Tube and train stations across London and sport centres, hotels and universities across the UK. 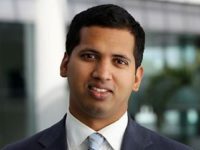 The closure is believed to have come about as News UK, who bought Sport magazine publishers the Wireless Group for £220m last summer, focuses efforts on audio and digital brands such as Talksport radio.